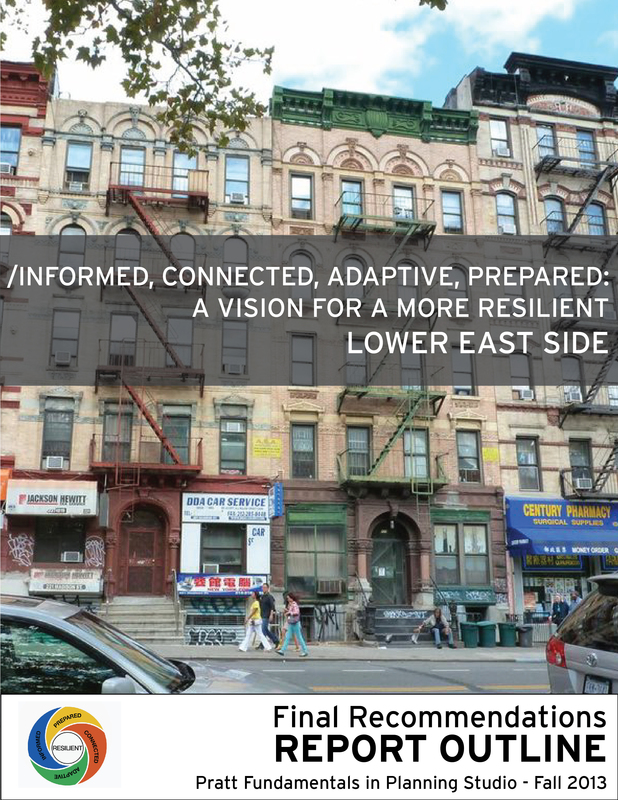 Check out our presentation that was given on May 9th, 2014 at the 2014 Student Studio Presentations sponsored by the American Planning Association New York Metro Chapter. Institute’s Programs for Planning and Sustainable Development. expanded on in the full report. Presentations will be available soon!